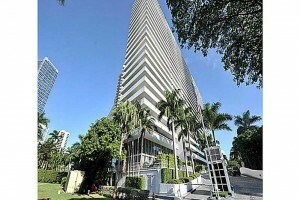 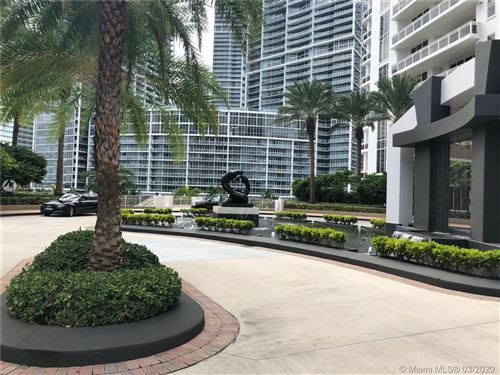 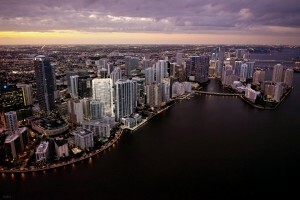 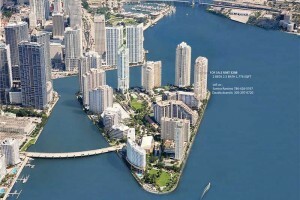 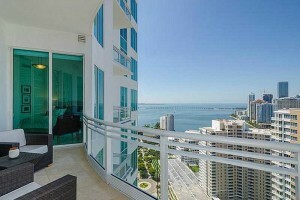 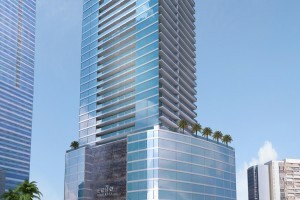 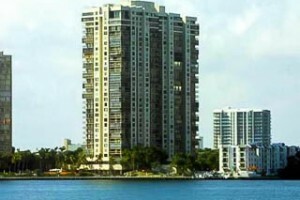 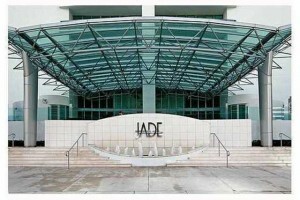 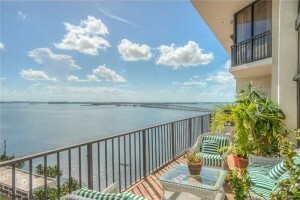 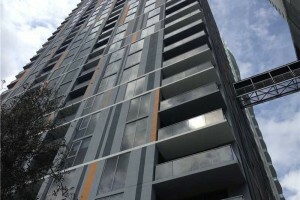 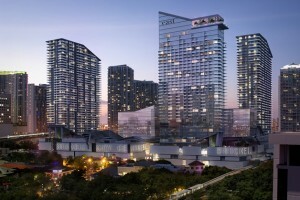 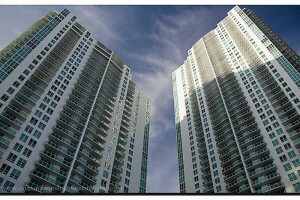 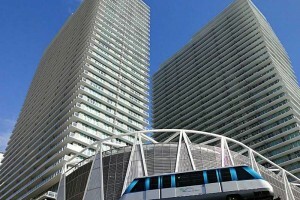 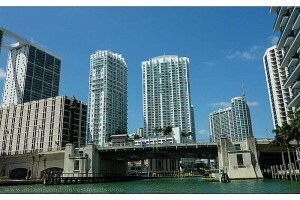 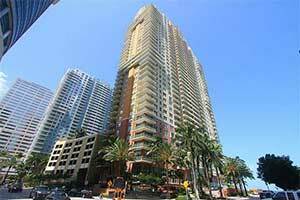 Own a posh condo in the very reputable, prestigious town of Brickell, otherwise known as the Financial District of Miami. 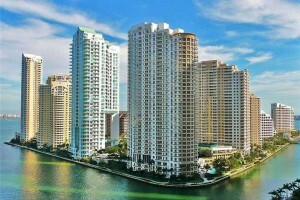 It is of the safest finer cities, most popular, not to mention, one of the favorites amongst the affluent, up and rising young professionals. 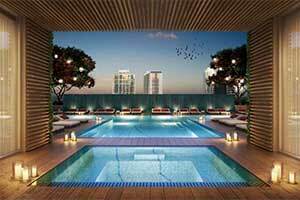 You’ll find a serious but celebratory atmosphere here. 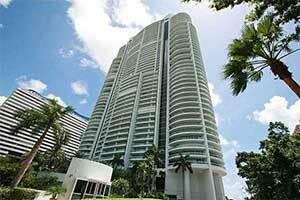 Those who work hard may also want to play hard. 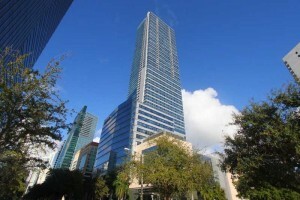 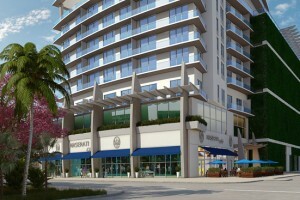 Making that so simple is Brickell City Centre which is rich in fine food, drink, and favors. 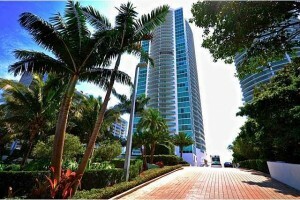 You’ll feel unrestricted to be a free spirit here or to raise your family. 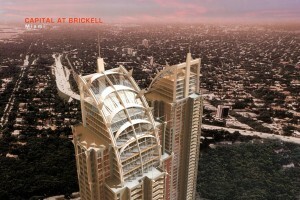 Brickell invites you to be part of their family. 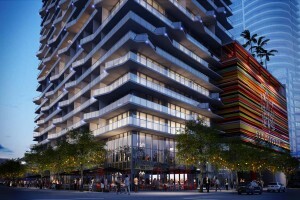 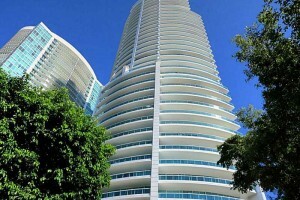 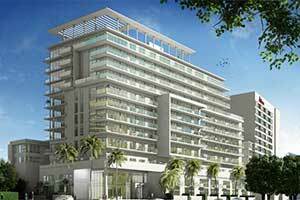 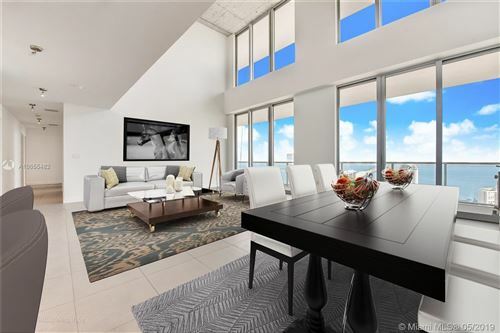 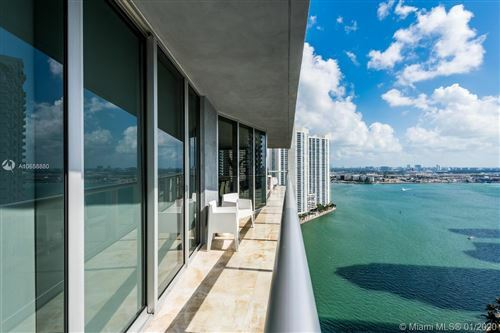 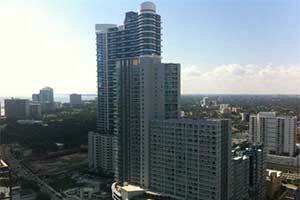 Browse the chic Brickell Miami condos below, and discover niceties you never knew existed.